Happy Sunday MMT Family! 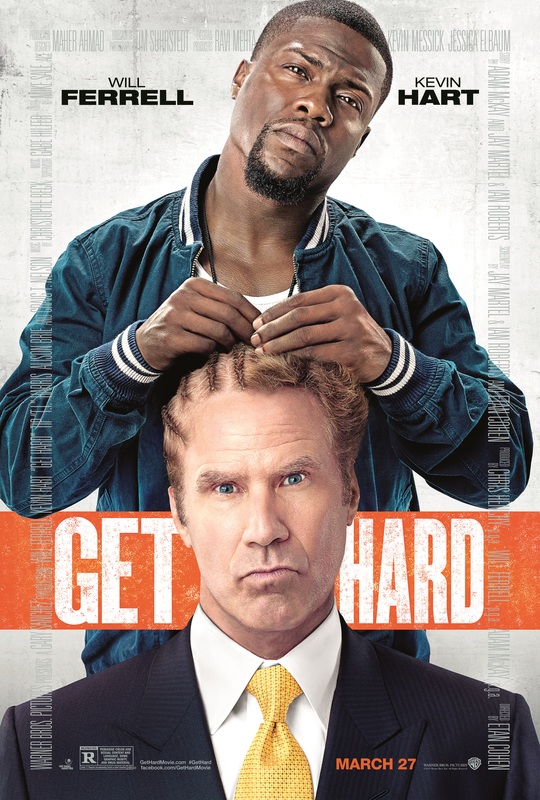 We’ve partnered with Allied-THA to giveaway advanced screening passes for the new Kevin Hart and Will Farrell movie GET HARD – out in theaters on March 27, but several lucky readers will see it a few days early! For your chance at an admit-two pass, click here. All passes, like theater seating, are not guaranteed and are first-come, first-served. It is highly recommended that you arrive at the theater as early as possible. You can watch a trailer and read a synopsis of GET HARD below, and get additional information about the film at the official website here.